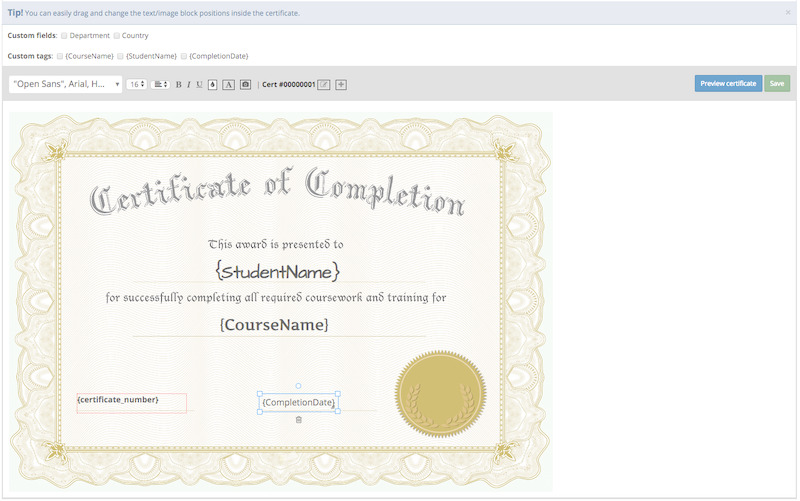 Your course and test reports just got a makeover with insightful student data and visually appealing dashboards. 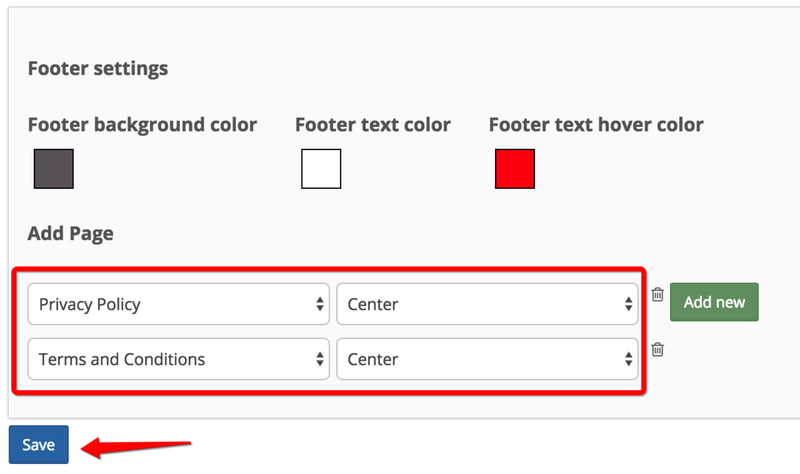 If the available report do not suit your needs, you can generate your own custom report, which defines the data that will be included in a report. Read the KB note here. 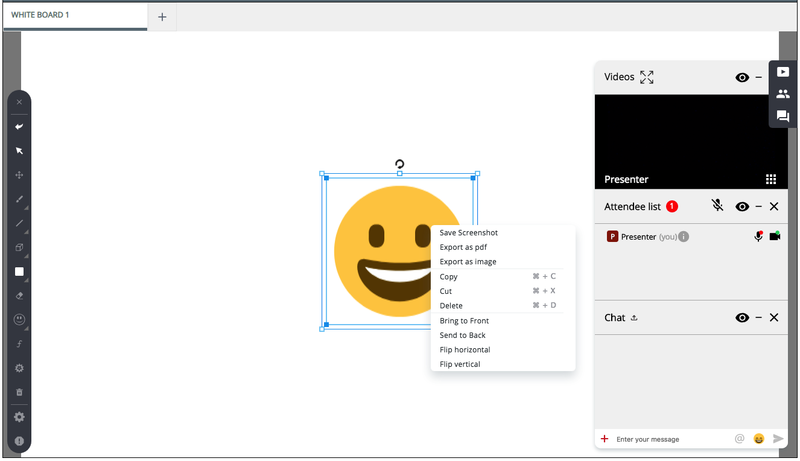 We’ve updated the entire interface from top to bottom with a new design and fun, new ways to get work done. 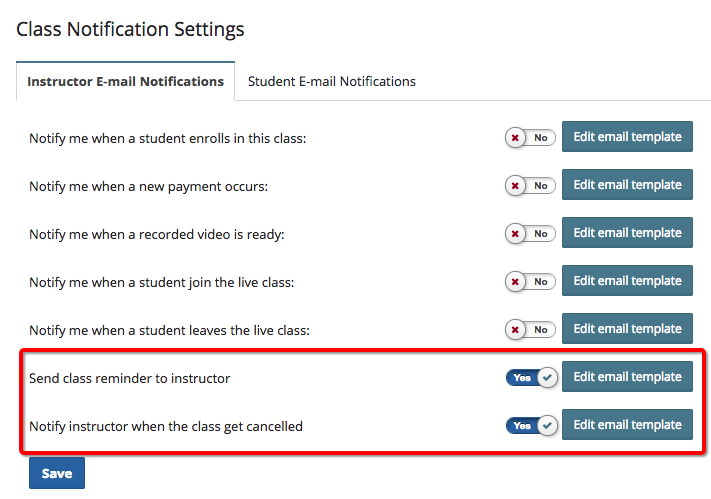 There is an option to notify students when there are feedbacks posted in an open-ended question on a graded test by instructor and an easy-way for instructor to find those comments. 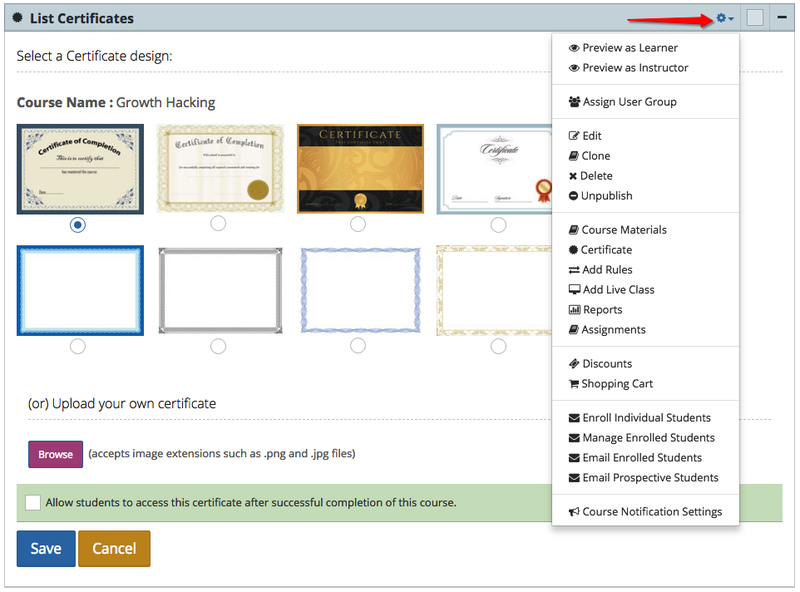 We've introduced a new navigational menu for courses, tests and live classes inner views that is designed for easy navigation between each available option without the need to go back to the main landing page. 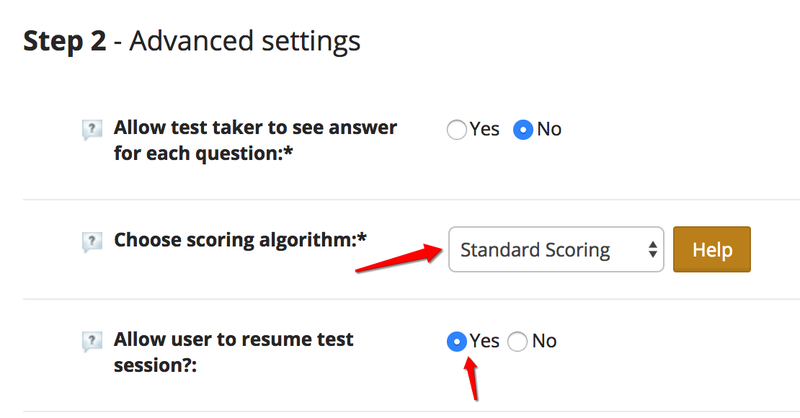 Now you can set an option to resume a test when a student exits a test, either intentionally or unintentionally, before finishing the test and you want the student to continue the same test. When creating new test questions in LMS, you'll now see "Reference" URL block which can be used to enter an external URL relevant to the question. When students review the questions after taking the test, reference URL will be a helpful resource along with questions explanation. So with (hopefully!) just a couple of weeks to go until the next BIG release, we just couldn't keep what we've been working on to ourselves any longer! So here's a sneak preview of some of the new features coming up in what should be a spectacular new release. We hope you agree..! And many more. :) Stay tuned! 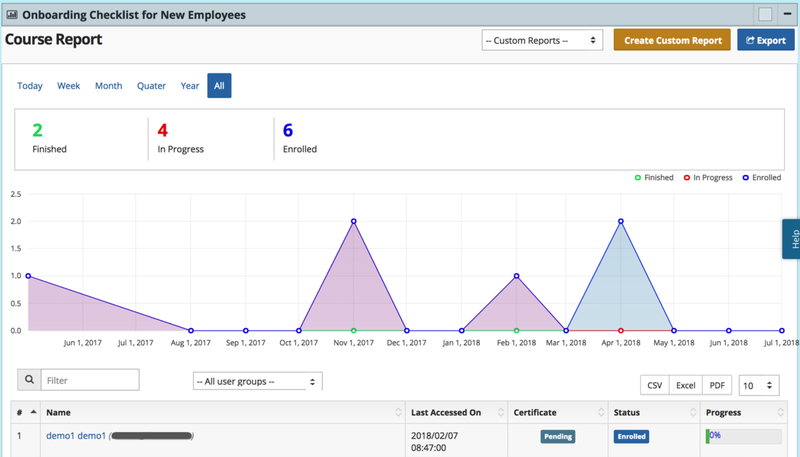 BrainCert's Enterprise LMS is a feature-rich learning, and teaching platform to run a versatile online training and collaboration program for your students, employees, partners, or customers with real time tracking of training results.